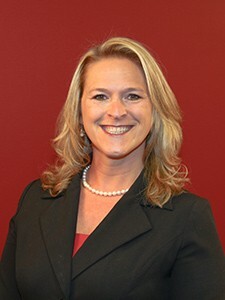 Julie A. Miller received her Bachelor of Arts degree in Liberal Studies focusing on Government and Communication from Elmhurst College in May 2000. She began her career with IRS Trouble Solvers in July 2000 and has worked as Office Manager and Paralegal for the law firm. Ms. Miller works with the attorneys on their cases and assists the law firm’s clients with the resolution of their tax matters. She is also involved in many community functions including serving on the Elmhurst Chamber of Commerce & Industry Board of Directors since 2007 and as Chairman of the Board in 2014.